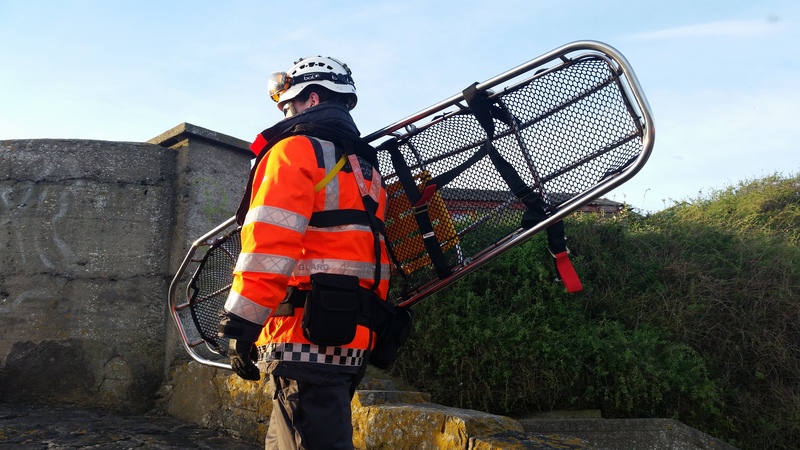 This evening, the Skerries Coast Guard team conducted a routine pyrotechnic exercise near the Shenick Island area of Skerries. 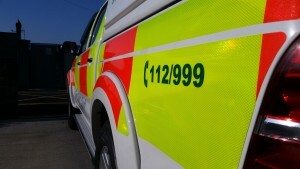 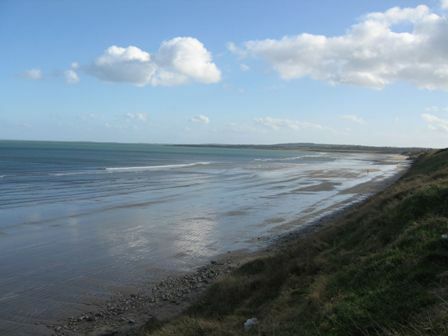 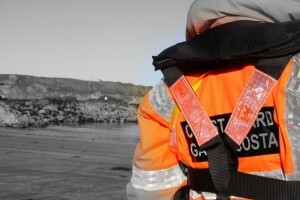 Conditions on scene were excellent with good visibility and offshore winds. As part of the training exercise, a number of white parachute flares were fired, illuminating large areas of the shoreline.